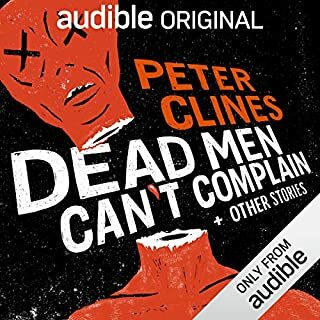 I am a fan of Peter Clines novels, so I picked this short story collection up during the sci-fi sale. The stories are typically between 15-30 minutes, so they go quickly. There is a good mix of classic monsters in these stories (including some Lovecraftian horrors, like some other Cline's tales), but this is more fun than scary. Cline explores interesting takes on culture and society through these monsters, but does so in a fresh, light way.